The Best Places to Stay in the Lowcountry! Charleston Hotels and Lodging Venues: Where should you stay when visiting the Lowcountry? This extensive list makes it an easy question to answer. 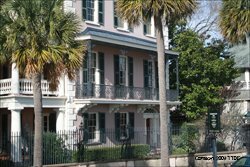 Keep reading for valuable information on how to choose accommodations in Charleston. 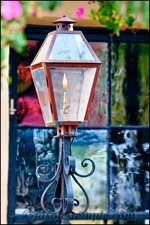 Then scroll below to view our own easy-find directory for lodging in the Lowcountry! 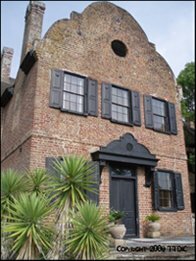 Knowing your lodging preference, or where in Charleston you plan to spend most of your time, will help to define the area in the Lowcountry for choosing the right accommodation option for you. You can also expect to pay more for stays on the weekends (Friday and Saturday nights), holidays, and for special events such as Southeastern Wildlife Expo in mid February and Spoleto Festival at the end of May through the beginning of June. Look at our Events page to see other major events of Charleston to help in your planning. Beach/ vacation rentals and some bed and breakfasts typically rent on a weekly basis, and will require a hefty deposit up front. You'll also need to book early for spring break near Easter, peak season and all major holidays. Hotels, Inns, other B&B's will rent on a nightly basis and usually can be reserved with a credit card without charge at time of reservation. Naturally, the closer you stay to Downtown or any of the beaches, the more you will pay. North Charleston tends to be the most economic finds, but you will always find luxury at its finest in Downtown as well as in Kiawah and Seabrook. The Riverview hotels are a great find for staying close to Downtown without having to pay the Downtown prices. Some even have a shuttle to Downtown Charleston so you don't have to worry about parking. If you are interested in staying near James Island or Johns Island with convenient access to Downtown, the closest accommodations will be the Riverview hotels, hotels in West Ashley and on Folly Beach. If you will be in the outskirts of Johns Island, you may look at Kiawah, Seabrook and Edisto Island accommodations. Want to know what the travel experts have to say? Here is an awesome list by Conde Nast Traveler which shows their picks as the Top 10 Hotels in Charleston! NOTE: Hotels and Beach/Vacation Rentals are further categorized by LOCATION within the Lowcountry area. This is because all other lodging listed is located for the most part in the Charleston Downtown area, with exception to only a few. 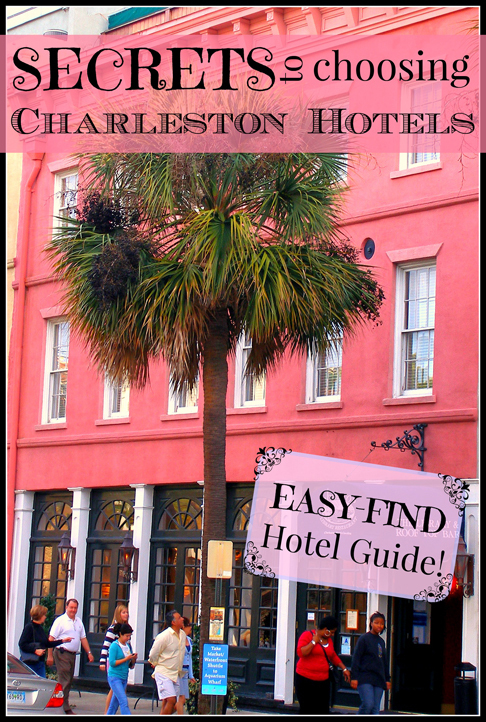 Enjoy browsing this great list of Charleston hotels and lodging. We hope you enjoy your stay! Read Hotel Reviews from our visitors. Or share your experience and Write a Review. 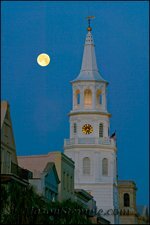 Accommodation Owners and Managers: SUBMIT LODGING INFORMATION HERE to appear on our Charleston Hotels page. We will be happy to include you on our site for free to better serve our visitors! Do You Have a Favorite Place to Stay in Charleston? Give us your review on your Charleston lodging experience and help our visitors find great (or not so great) accommodations. Residence Inn Riverview was Perfect! LOVED the Convenience of Harbourview Inn!!! from Charleston Hotels & Lodging.